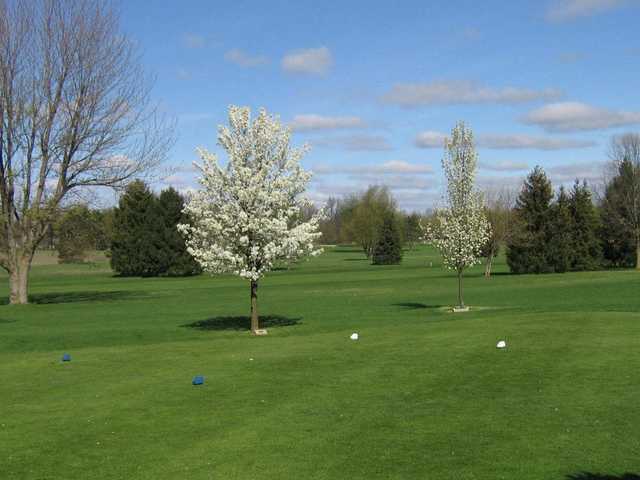 Ridgeview Golf Course is characterized by the beautiful tree lines that adorn its gently rolling design. Though it's just a few minutes from downtown Kalamazoo, the tranquil setting makes it seem much further. 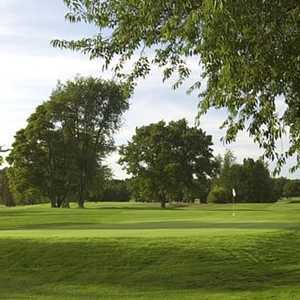 The course is relatively modest in length at 6,625 yards from the back tees, but it's a course that will appeal to low and high handicappers alike. 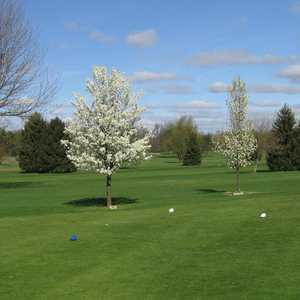 The subtle undulations can cause some tricky lies but the wide fairways are player-friendly and offer some room for error. You'll come across a few strategically placed bunkers along a few of the greens. 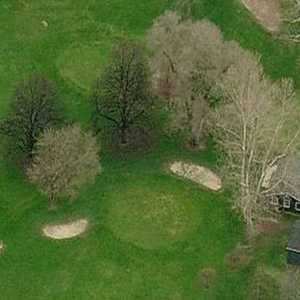 It's not an overly challenging course but there are some interesting holes that will make you think. 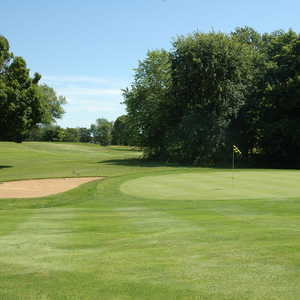 Ridgeview Golf Course is suitable for players of all skill levels and for juniors there is also a short course available.